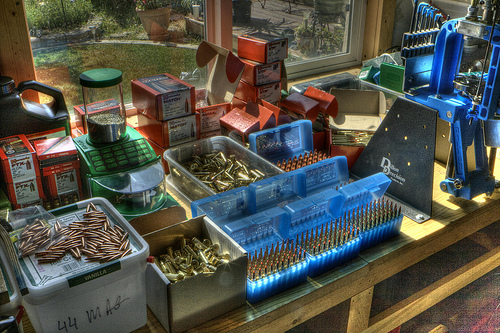 Your source for the shooting and hunting enthusiast! 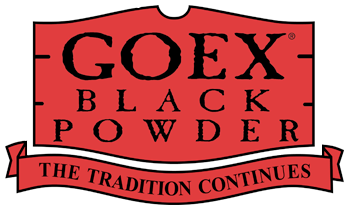 We now have GOEX black powder in stock. 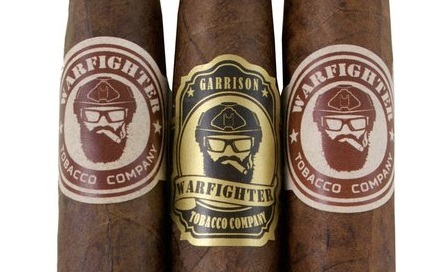 We keep FFg, FFFg and FFFFg on hand. 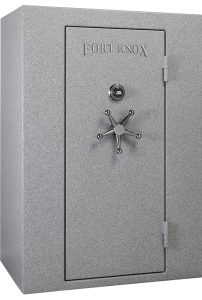 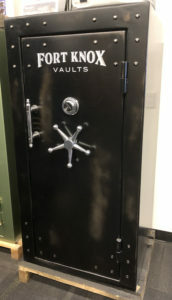 FORT KNOX VAULTS ARE HERE! 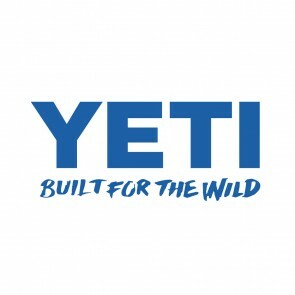 J & E Guns, Inc. 2018 ©.